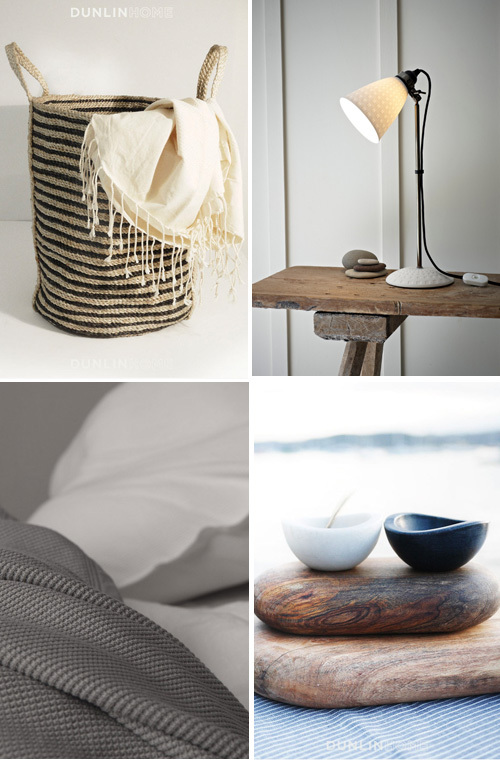 Dunlin is an online shop that offers a new approach in furnishing a home. Curated by New York and Sydney based architectural interior designers Nicholas Barber and Alexandra Bond, Dunlin provides the new essential classics for the contemporary home. 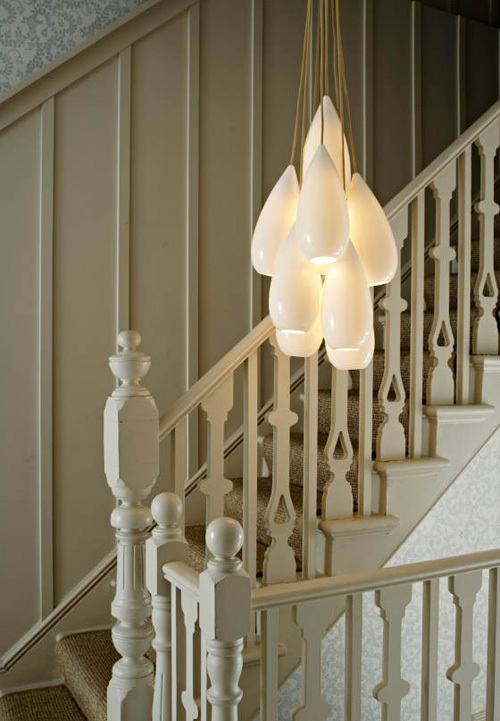 Their collection is sourced from New York to London, East Hampton to Palm Springs. Dunlin is located in Sydney, Australia but luckily for us they ship to customers globally. 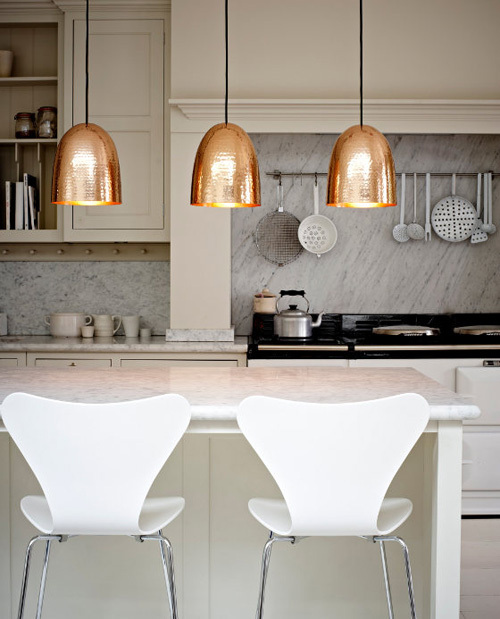 Love love the copper lights where can I buy them ?